CREATE is the ultimate creativity and productivity tool. 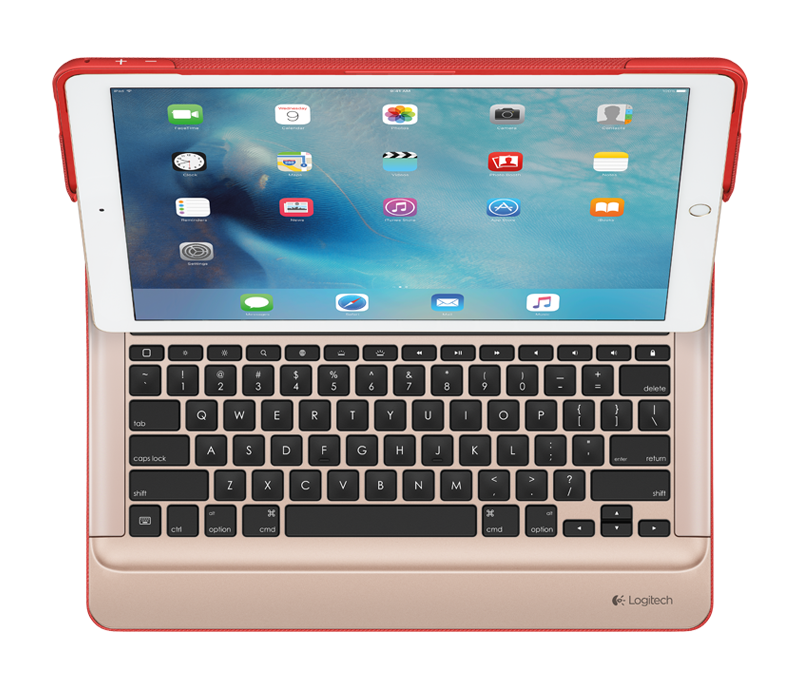 Designed in partnership with Apple, CREATE combines the revolutionary Apple Smart Connector with Logitech’s most advanced iPad keyboard for a premium laptop-like typing experience. Type, view and protect. This all-in-one keyboard case is simplicity at its finest. 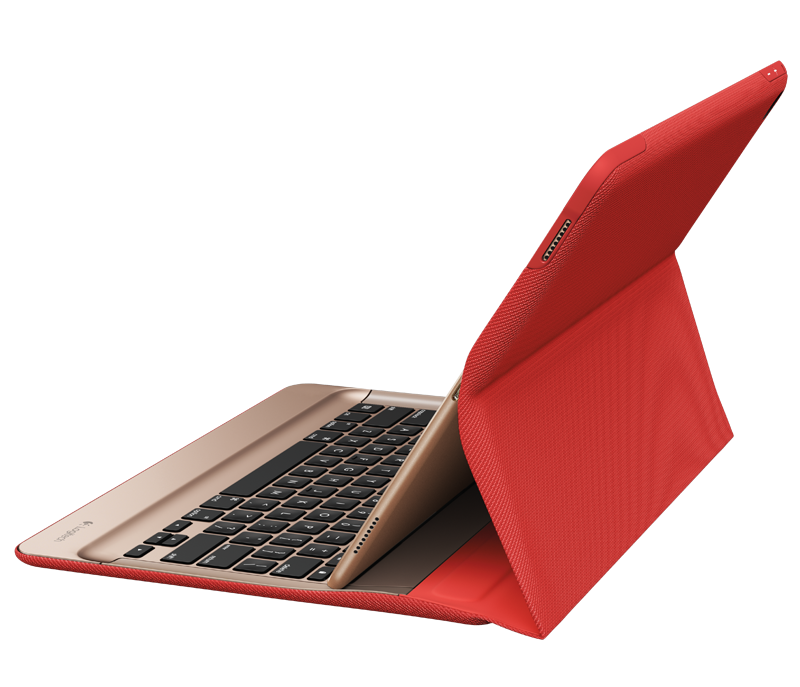 CREATE’s full-sized backlit keys will keep you productive wherever you go. With familiar iOS shortcuts and well-spaced mechanical keys, CREATE brings laptop-like typing to your tablet. 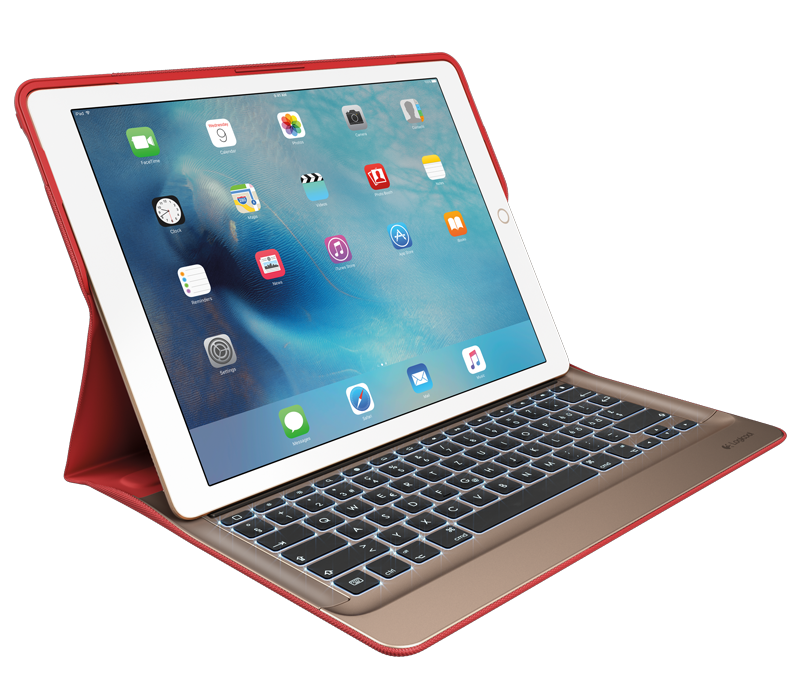 With the latest generation of connectivity –Apple Smart Connector, simply place your iPad into Type Mode and your iPad will instantly power and connect to your keyboard. Say goodbye to batteries and Bluetooth® forever. Sketch, write, then store your Apple Pencil where it won’t get lost or in the way. CREATE was awarded a 2016 Good Design Award for its world-class quality and design. Good Design Awards are given to the most innovative and cutting edge industrial, product, and graphic designs produced around the world. 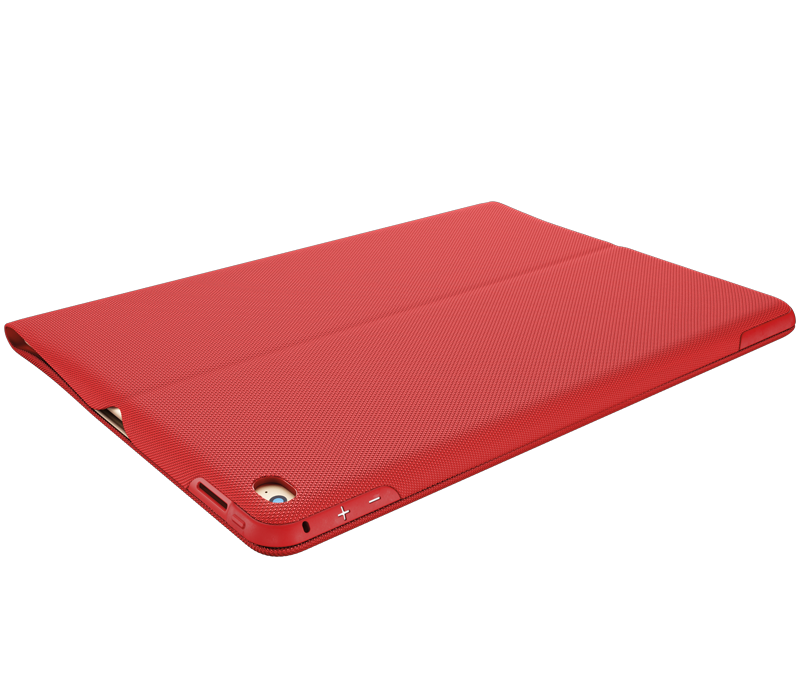 We designed CREATE specifically for the iPad Pro 9.7 and 12.9 inch to bring you the latest technology and design that complements your iPad. Protect against bumps, scratches and spills with ultra durable, easy-to-clean fabric. 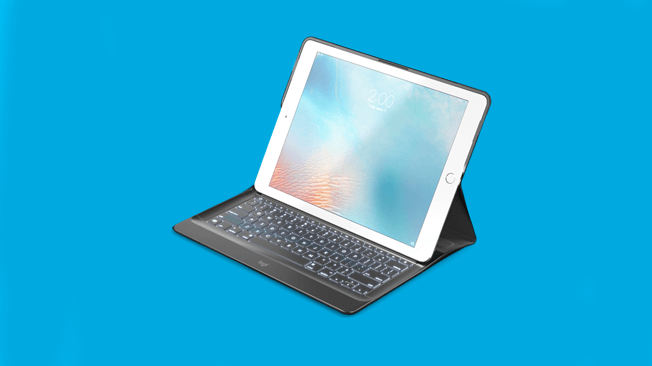 A lightweight frame and keyboard module provide structural integrity without weighing down your iPad Pro. MFi certification means that CREATE fully adheres to safety and quality requirements set by Apple.